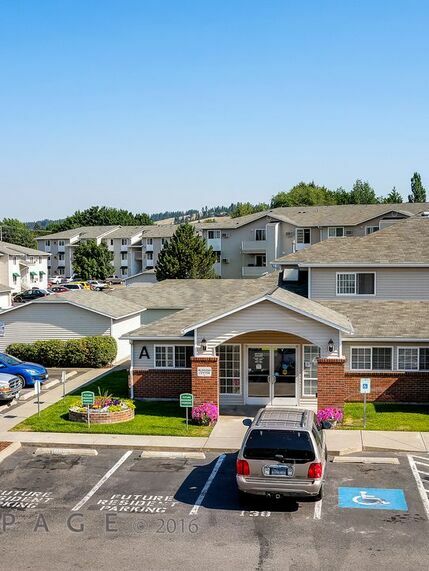 Eagle Pointe Apartments is located in the heart of Spokane Valley in a peaceful and comfortable setting away from busy streets and the hustle and bustle of the city. Eagle Pointe offers ideal living for all lifestyles, where you can choose from one, two & three bedroom apartment homes. 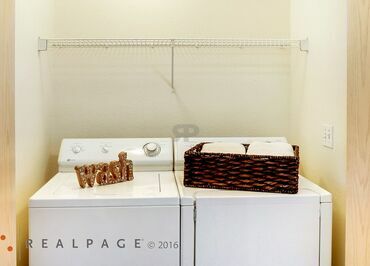 Relax in your apartment home with built-in air conditioning units, washer/dryer connections, full size dishwasher, a fully appointed kitchen, serene valley setting and assigned parking. Local features include nearby Spokane Valley Mall, Schools, Valley Hospital, public services, and recreational activities. Plus Spokane, Washington's second largest city, is just minutes away by car or public transportation. What's not to love at Eagle Pointe Apartments! Whether you prefer the wide open green spaces, mature landscaping, or burning some calories in the fitness center, you'll find something that interests you. Relaxing, Serene and Ready for Move in! 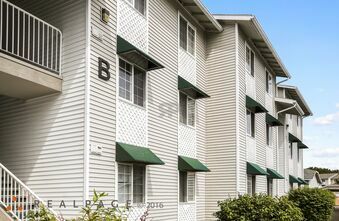 Eagle Pointe Apartments is in a serene residential community, but offers convenient access to I-90, North Pines Rd, and East Montgomery Drive. Venture out of the community and you are minutes to Mirabeau Park which offers many activities like a large playground, natural springs, hiking, biking and rock climbing. After a long day at the park you're only minutes away from one of the local breweries or wine tasting rooms.